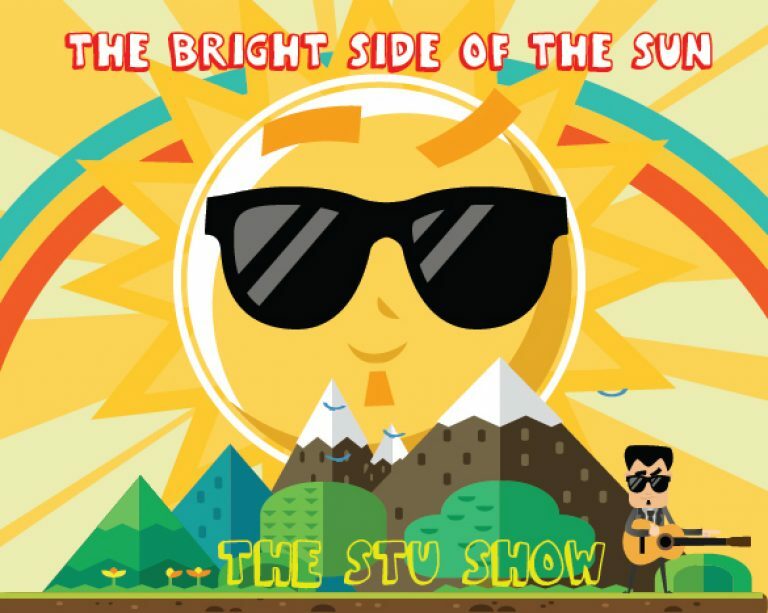 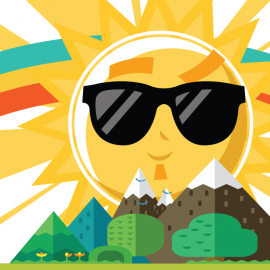 Bright Side of the Sun (Album) – The Stu Show – Be Kind. Be Positive. 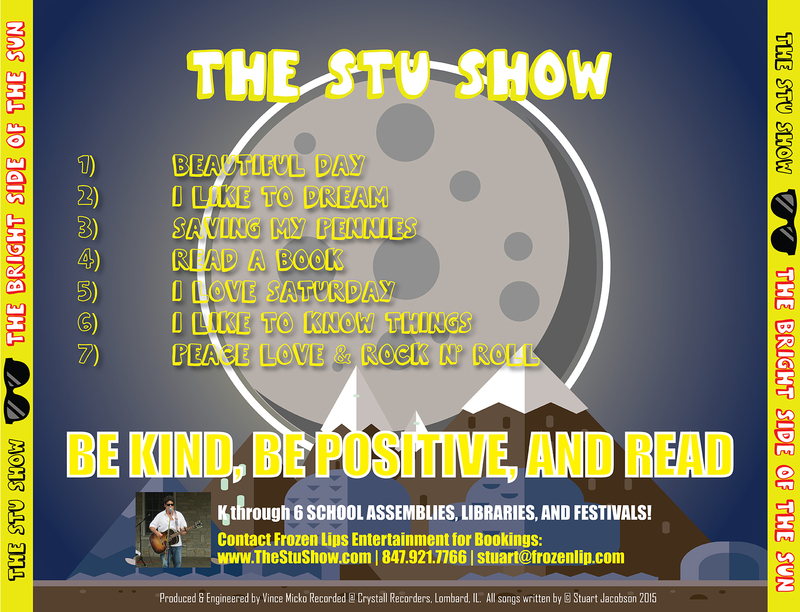 And Read!